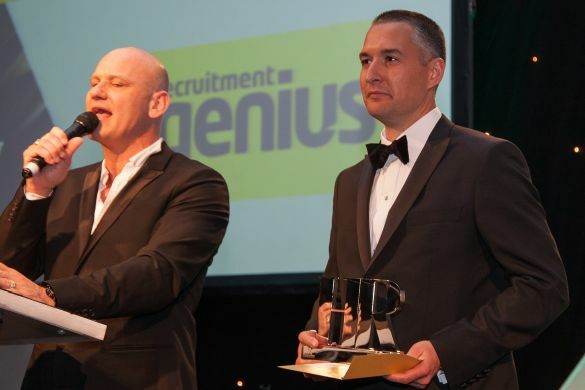 Recruitment Genius were proud sponsors of the Most Effective Recruitment Strategy at HR Excellent 2014. 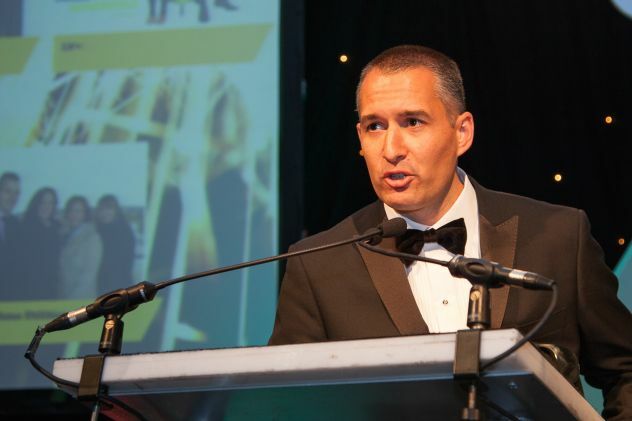 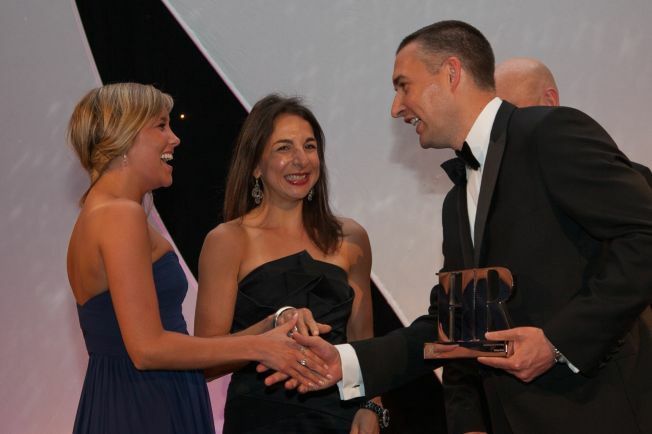 Entries for this category were up 86% on the previous year, a strong indication the UK economy is recovering. 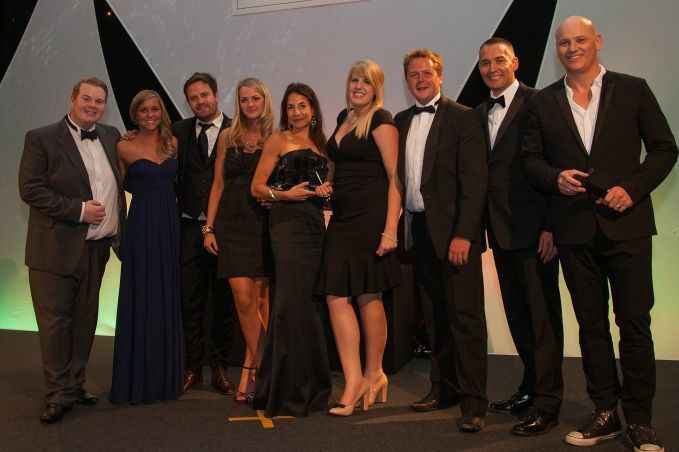 Presenting the award was Geoff Newman, founder of Recruitment Genius to the winners Hastings Direct.